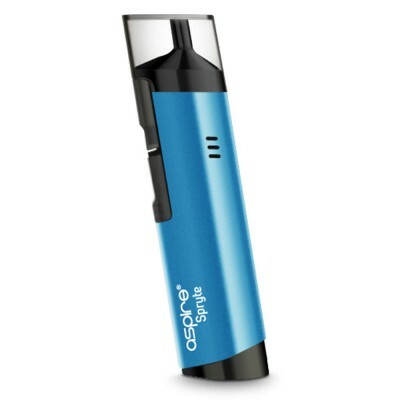 Looking for an all-day-every day vape that guarantees to make your tastebuds dance with delight? 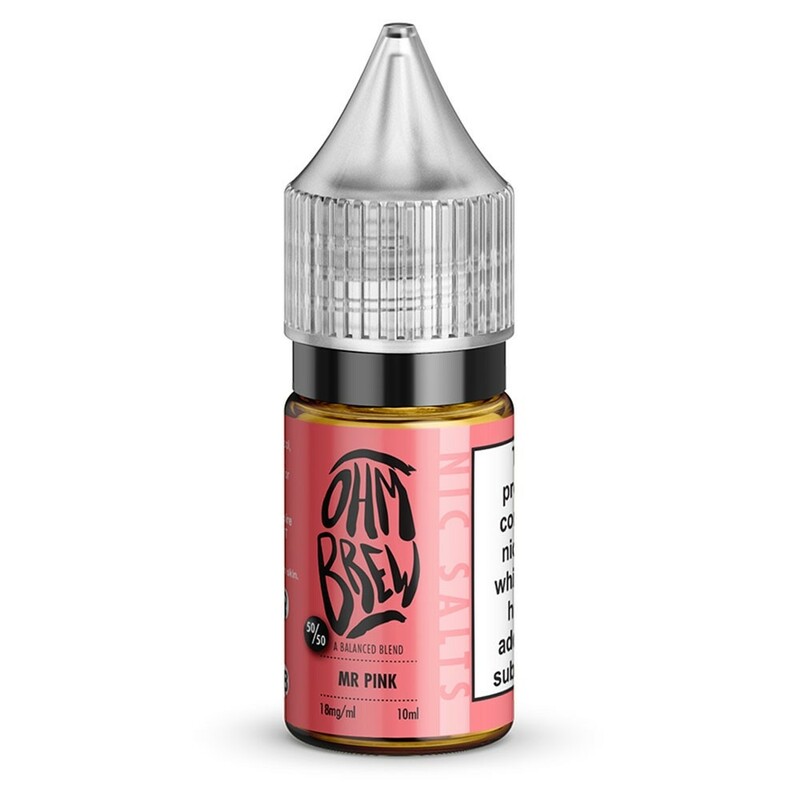 Try Mr Pink from Ohm Brew! A stunning delivery of blended grapefruit, orange and lemon.